Daily Preview Best Bet Gosford December 1 F;y Forward Josh Parr John Thompson Sntizel Knight. Fly Forward dropping back in grade looks hard to beat contesting the Robson Class 2 Handicap at Gosford. The John Thompson-trained gelding resumed in a Benchmark 72 at Warwick Farm 15 days ago where he was closing strongly late for a third behind Cosmic Cameo. It was an encouraging first up display and followed a pair of strong trials in readiness. 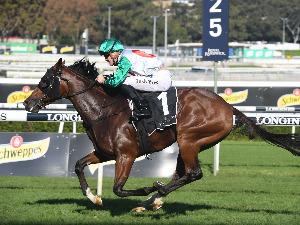 A class drop and distance rise second run from a spell looks ideal for Fly Forward second up in the Robson Civil Projects Class 2 Handicap (1200m). As well as on the back of his first up showing, Fly Forward warrants respect based on the promise he showed as a three-year-old. The son of Charge Forward was a provincial winner last campaign, shedding his maiden tag at Wyong. Josh Parr stays aboard who is riding in great form at present having partnered a 50-1 shot and a 60-1 shot to victory at metropolitan and provincial level in the past nine days. 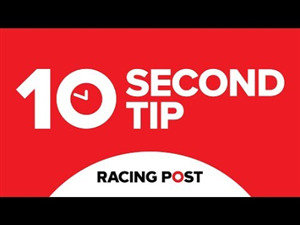 Snitzel Knight shapes as an excellent value play second run from a spell. The Peter and Paul Snowden-trained gelding is another who is dropping in grade after a first up run at Warwick Farm. 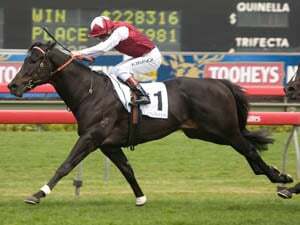 It was an effort which came well below his best considering what the gelding produced last campaign as a three-year-old. Close finishes behind stakes winner Old North and the talented Bullrush read well back to provincial level. The son of Snitzel concluded his last campaign with a win at this course and distance. He now returns to the scene of the crime where he profiles as an excellent each way chance. Single And Free holds favouritism for the event after bolting in first up over 1200m at Quirindi. The mare ran slick time in producing the 6.8 length victory and gets in well at the weights after the 2kg claim of Rachel King. 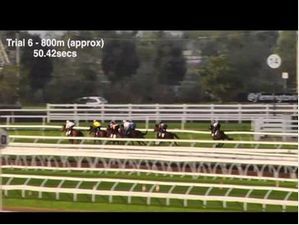 Deangelo resumed well with a 2.1 length fourth over 1150m at Newcastle. The son of Northern Meteor will have taken benefit from the outing and is drawn to receive all of the favours in transit from barrier 2. 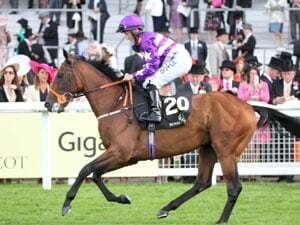 It is also worth noting connections elected to geld Deangelo in his latest spell. The seventh event at Gosford is only a small nine horse field however the race as a whole shapes as a competitive affair. It is the promising Fly Forward who shapes as the one to beat. Racing and Sports highlight our standout plays for Australian TAB meetings on August 19. Racing and Sports highlight our standout plays for major Australian thoroughbred meetings on August 18. Racing and Sports highlight our standout plays for feature metropolitan meetings on June 29. Racing and Sports highlight our standout plays for feature Australian meetings on July 8.